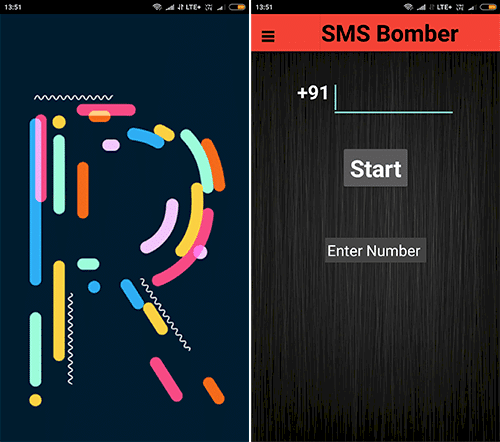 RJ SMS Bomber APK – I have Used Many SMS bombers, but RJ Bomber apk is very Special to me. This is One of the best and Fastest Bomber ever. If you want to crash someone’s inbox by sending Unlimited SMS, then this is the correct one to do the job for you. There are no limitations for sending the SMS to the particular phone number. When we compared this bomber to Bombitup apk, you can see a big difference for sending messages. Bombitup can only help you to send 150 messages per day, but this RJ Bomber doesn’t have the limits like that. 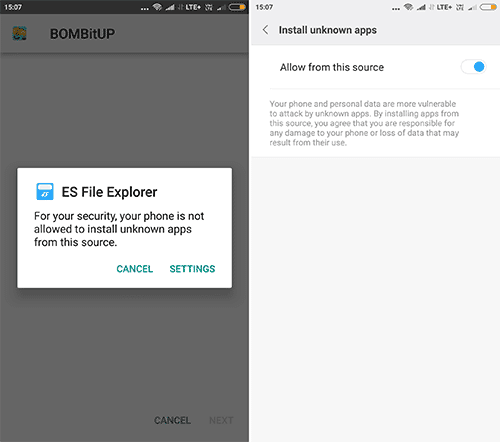 Even it has the Same features what the Bombitup apk is having presently like Protect list, Updates through the app, and Status of the servers. 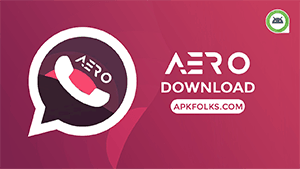 Most importantly Call Bomber is also a part of RJ Bomber apk that lets you send unlimited Calls to the phone number of Indian residents only. 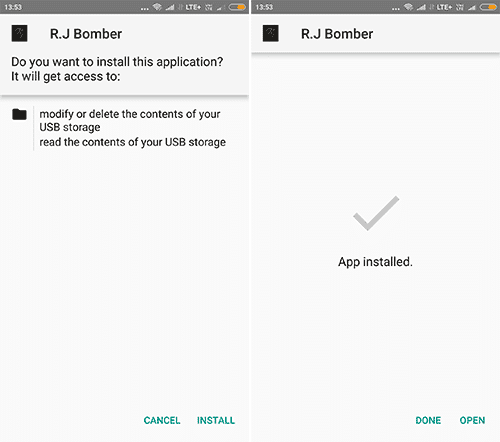 International Bomber is not included in RJ Bomber apk as of now. In future, there is a chance of International Bomber too. Completely free and safe to use if you are intention is good. Otherwise you wise you might face legal action when you used this RJ Bomber apk to desire to obtain revenge. In that case, the developer will not be responsible anymore and your IP address will be stored for security purposes. Use it for Fun purposes and enjoy by bombing to friends or colleagues phones numbers. This may not put you in trouble anymore. 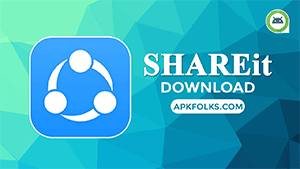 This app is currently available for Android devices. Soon it will be available to other Platforms like IOS and Windows. You have to visit this page for Latest Updates, or you can also get the latest update by an app itself. You will get notified when it gets updated. 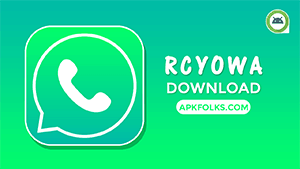 Download the app RJ SMS Bomber apk from below download link. 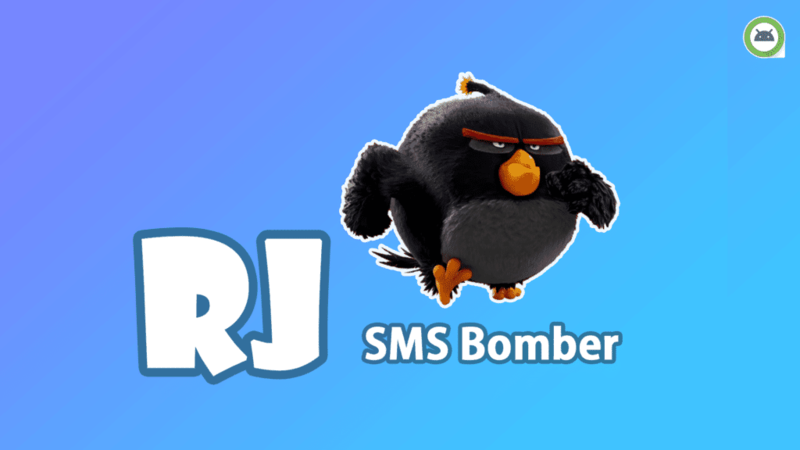 Step1: Firstly, Download the latest RJ SMS Bomber apk from the above download link and remember the directory. 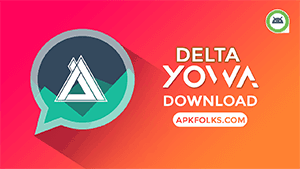 Step2: Tap on the Apk file from the Directory you have stored. Now, tap on the settings and enable the Allow from this Source if you have not enabled the Allow from this source yet. Step3: Install the app and open it. Step4: Now, you will see the server details whether it is down or not. If those are up, then you can see the Live Message. Step5: Drag the menu from the left side and select the SMS Bomber option to bomb the number what do you want. Enter the phone number and click on Start Button. It will send Sms until you click on the stop button.